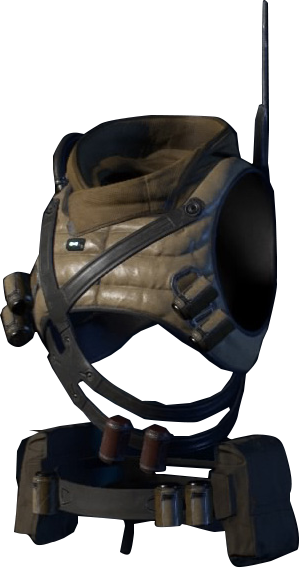 Maverick Deadeye Chest is a Chest Armor in Mass Effect Andromeda. It can be purchased from Merchants or developed from Blueprints via Crafting. "This patchwork hardsuit mixes various materials and technology from the Heleus Cluster and its microframe computer runs a jumble of barely linked programs. Despite this-or because of it-the armor is highly effective in combat with targeting thermal distribution systems second to none. Heavily upgraded and customized, this particular suit rivals any Milky Way design.."